Many of us use web analytics solutions such as Google Analytics to keep track of the people who visit our sites. 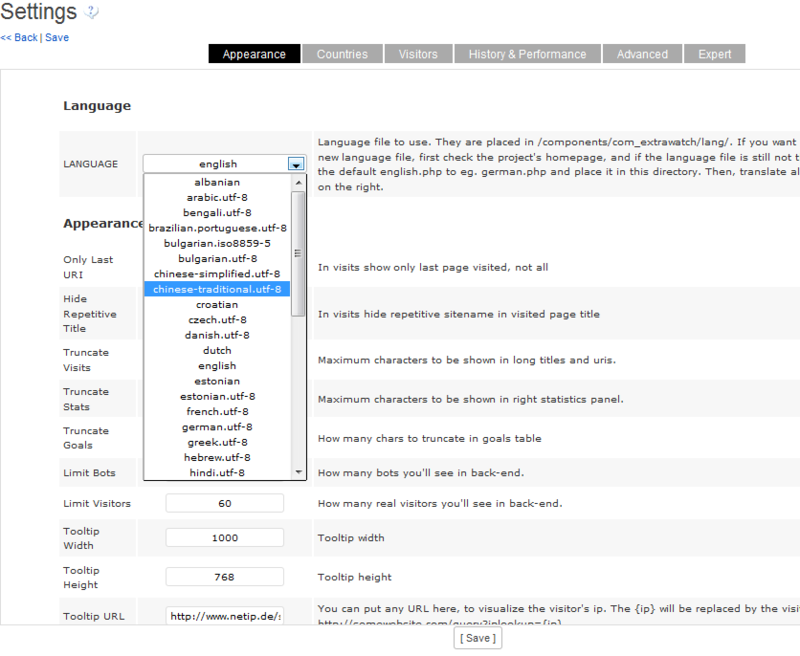 You can find a lot about your visitors, pages they visit and sites they use to get to your website. 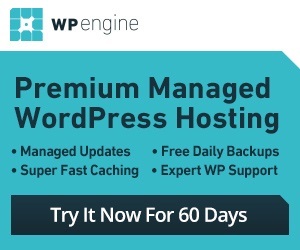 Want to track your visitors live? ExtraWatch PRO is just the plugin for that. It is a powerful script that allows you to watch your visitors stats in real time. 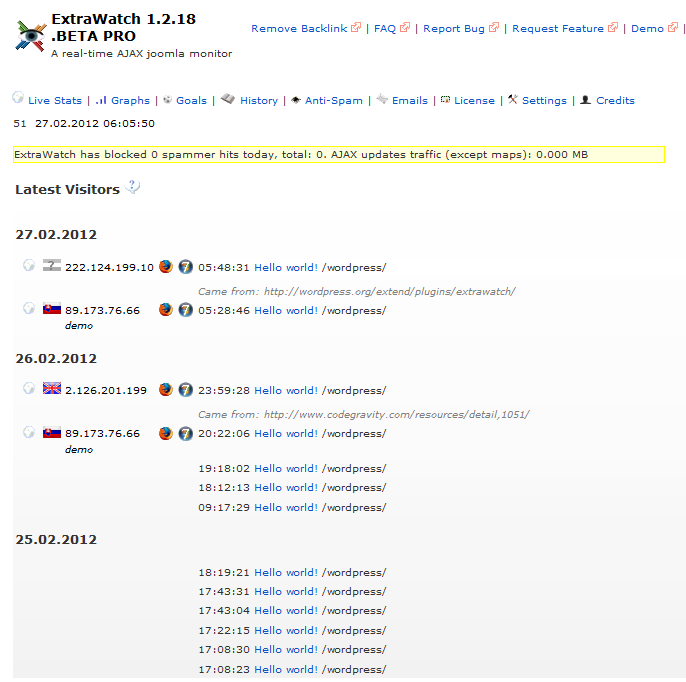 ExtraWatch PRO allows you to track your visitors live. It offers you visitor IP addresses, where they came from, location on a map, and pages that they are viewing. ExtraWatch shows you daily and all time stats. You can even block harmful IPs with this tool at your disposal. The script takes care of your daily reports for you, so you can focus on more important things. ExtraWatch PRO is a powerful plugin that makes tracking your visitors in real time possible. To get the most out of this, you want to get your hands on the premium version. This provides you with more than enough settings to keep you busy for a while.